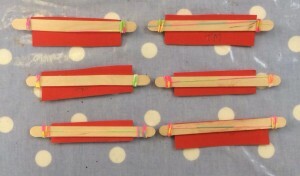 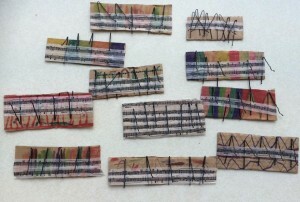 We made twangy Pianos out of cardboard and hair clips, they made a fantastic sound. 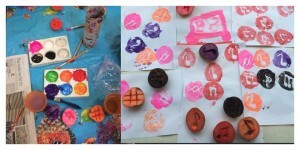 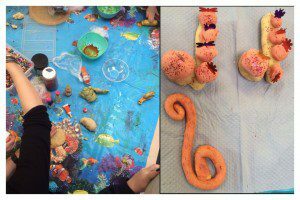 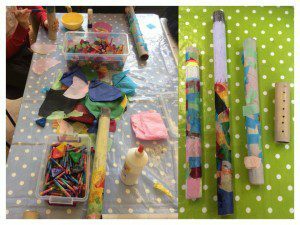 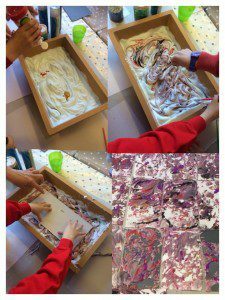 Shaving foam paintings to create textured musical instruments. 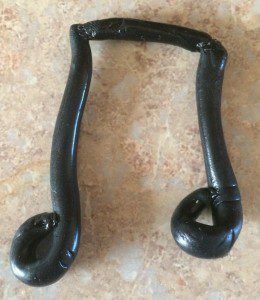 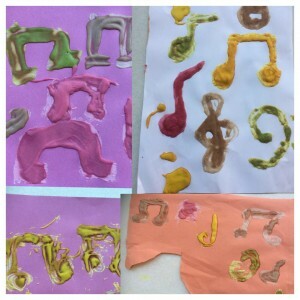 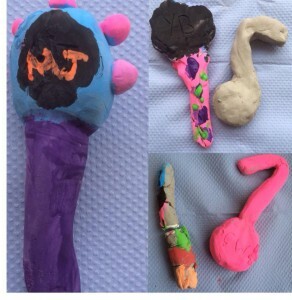 We made our own Play Doh and created funky musical notes. 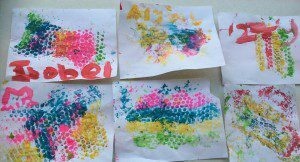 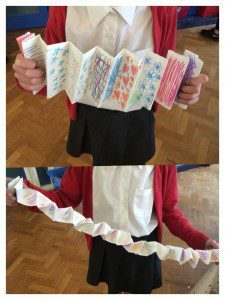 We used bubblewrap to make patterns. 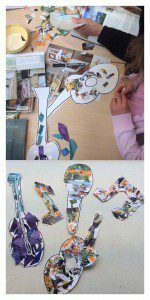 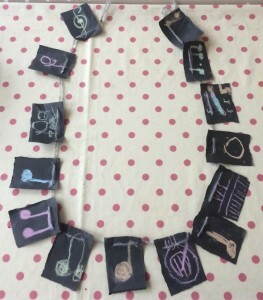 We then cut them out in the shapes of musical instruments and notes. 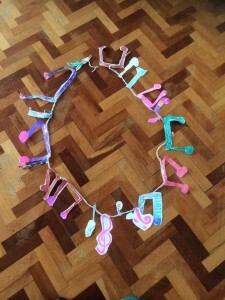 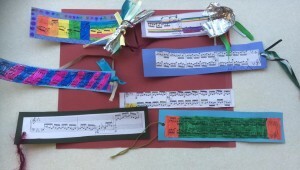 Musical Junk modelling, amazing what you can make with a few boxes and a wild imagination. 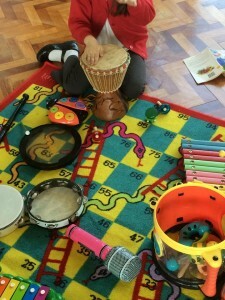 We had a musical session today where each child played a different instrument and we compared the noises and sounds that they made. 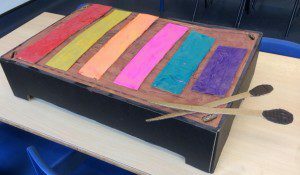 We made our own Guitar out of cardboard and string. 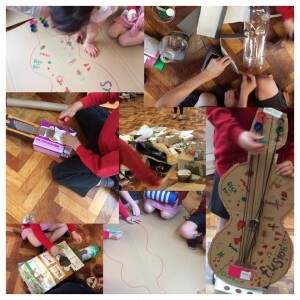 We made our own Cello out of string and cardboard. 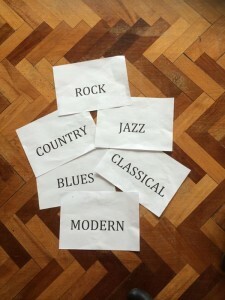 We played a fun game of musical corners, the different genre of music was played and the children had to guess what genre it was! 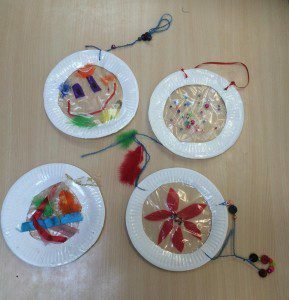 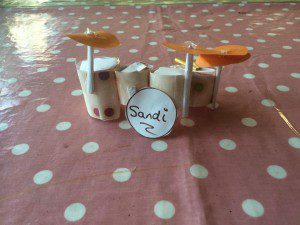 At breakfast club the children made their very own drumkit. 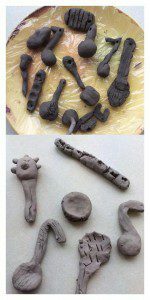 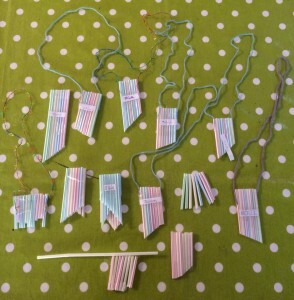 We made our own musical Didgeridoos. 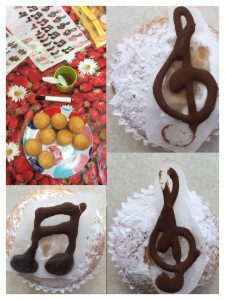 Musical cupcakes, we just managed to get a picture before they had all been eaten!! 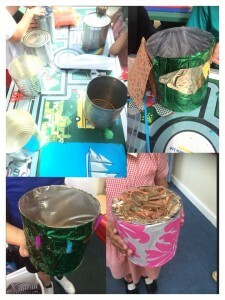 We made recycled drums out of tins and decorated them. 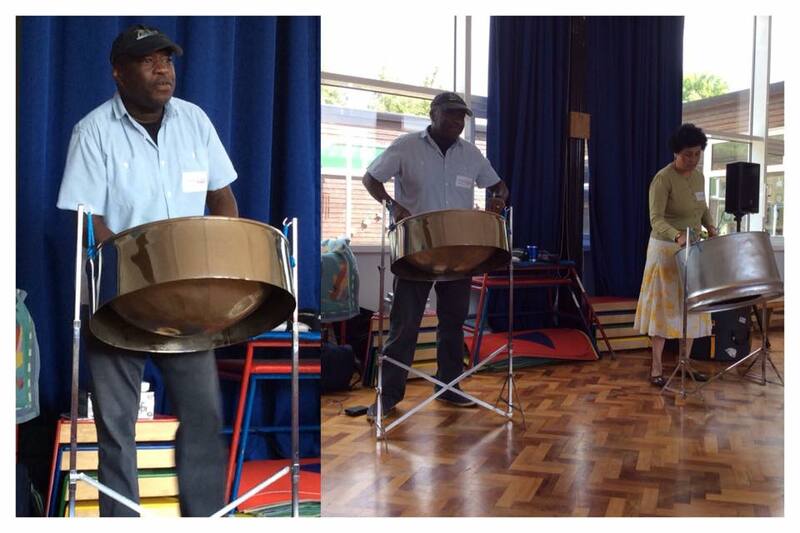 We had the fantastic Irie Steel Pan come to Fusion today to perform for us, here they are in action. 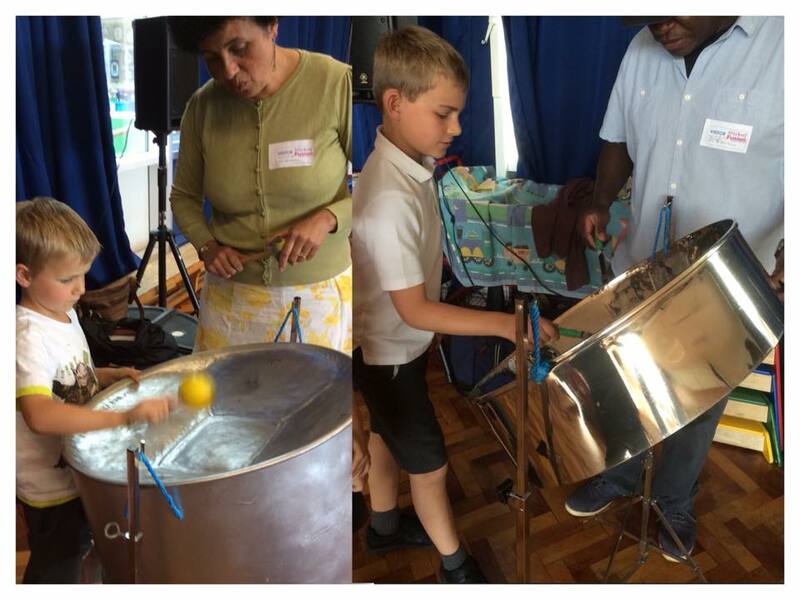 Some of the children playing the Steel drums. 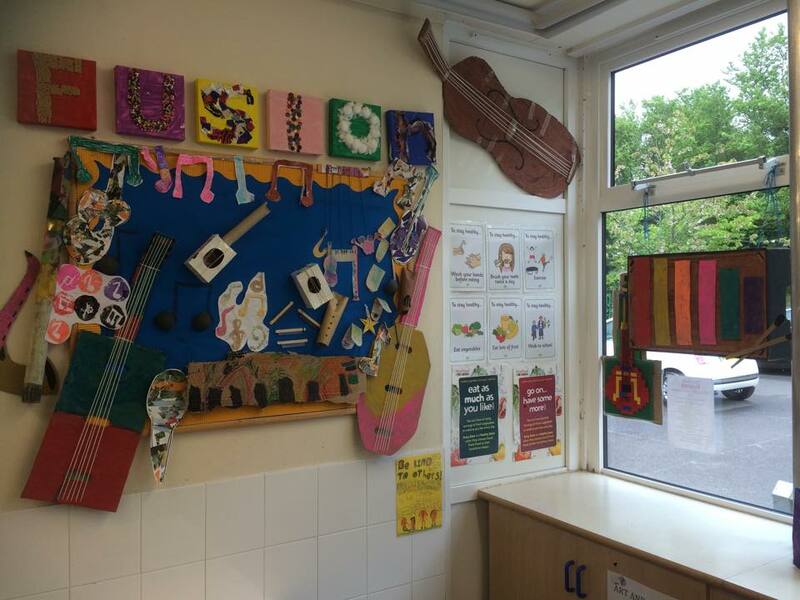 Fusion musical display board coming along nicely. 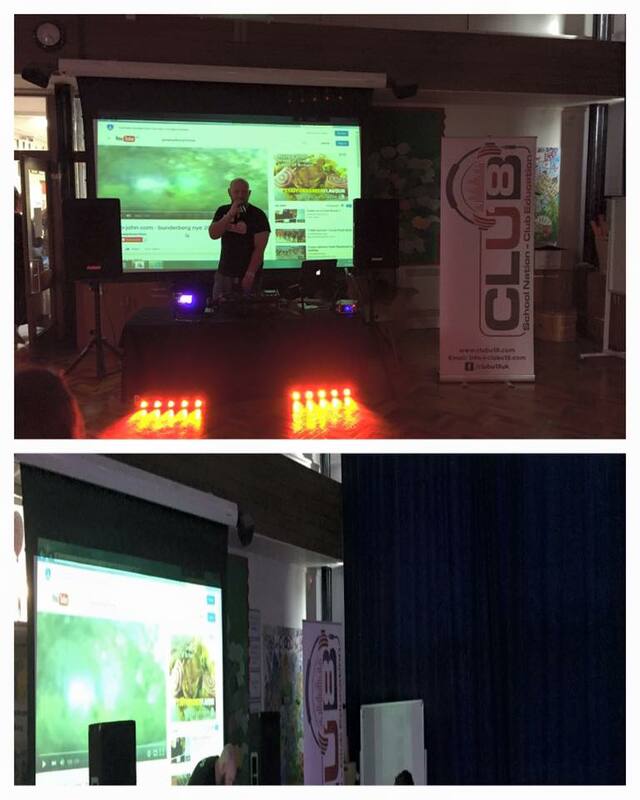 DJ John came into Fusion to Dj for the children and teach them some spinning on the decks. 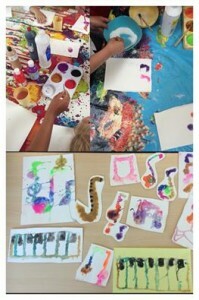 It was lots of fun, we can’t wait to have John back! 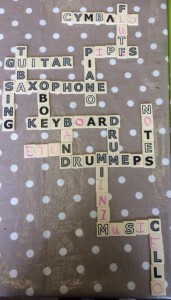 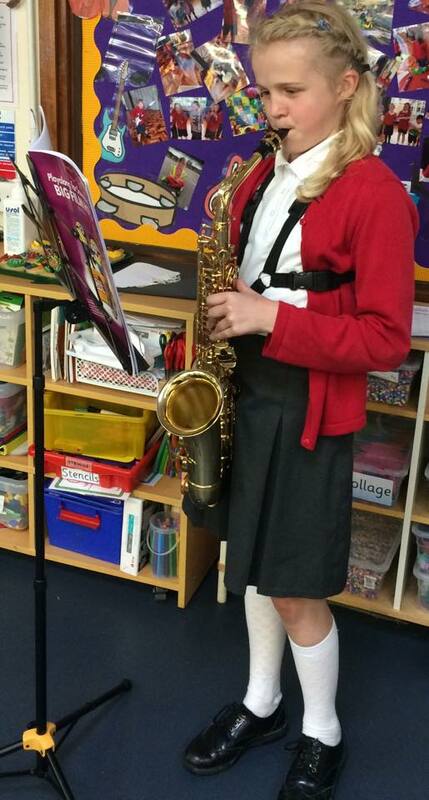 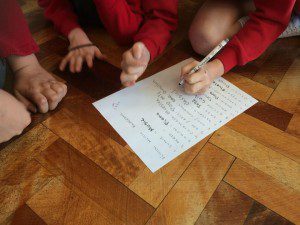 As part of our music topic the children created and recorded their very own raps and songs, have a listen. 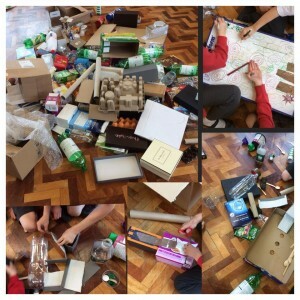 They are fantastic and very funny! !